Advocating the innovative concept of "Internet Plus" education, Elernity integrates worldwide cutting-edge education resources with leading mobile internet technology. Elernity specializes in K-12 and life-long education for learners all over the world. 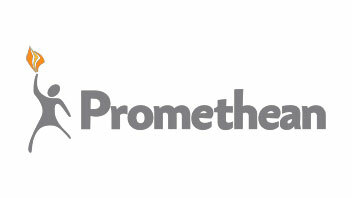 Promethean is a global education company that improves learning productivity by developing, integrating and implementing innovative 21st century learning environments that helps make everyone more engaged, empowered, and successful. 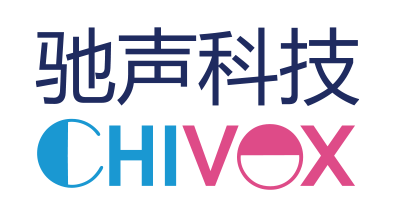 Chivox is a leading online education company specialized in voice technology & solutions. We provides professional technology and services on voice appraisal & spoken English test, and strives to create intelligent HCI learning and examination products for education industry and our partners. Cherrypicks is recognised as a global leader in mobile innovation. Award-winning innovations, patent-pending technologies, and a passionate team allow cherrypicks to win close to a hundred global and local awards in technology, design and marketing areas.